Bellamkonda Sai Srinivas starrer 'Kavacham' is all set for release tomorrow. The actor is all excited about this film. His previous film Sakshyam was a failure. This upset him a lot. For Sakshyam, Srinivas has put in hard work and earnest efforts. His efforts were lauded, but the film was a flop. He loves action films from childhood. Love stories are not challenging, but action films have a lot to offer, says this actor. In Kavacham he has been paired with Kajal Agarwal. She is much senior to him and he has no qualms about acting with seniors actresses. Srinivas feels that they are an added advantage to the film. 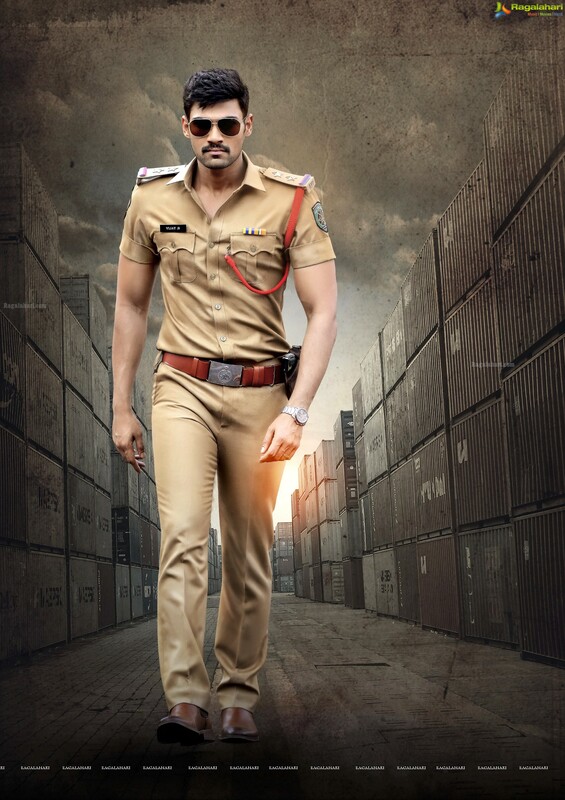 Srinivas will be seen as a cop in this movie. This is his first cop role. The story happens in 24 hours and Srinivas plays a tough cop role. The second half of the film is very interesting. Bellamkonda Sai Srinivas has another three films which will go on floor soon. Announcements regarding this will be made in January on his birthday.